The Arihant Processing Containers are made from F.D.A. 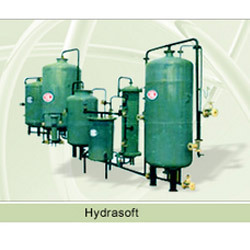 we provide high quality hydrasoft as per the clients specifications with quality material. The setup studies behavior of single tank system. It consists of supply tank, pump for water circulation, Rota meter for flow measurement, one process tanks with scale. The components are assembled on frame to form tabletop models. We offer high quality seal storage tanks that feature sturdy construction with special anti-rust and chemical resistant coating. 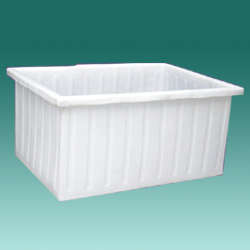 The permanently sealed tanks can be easily cleaned and does not require routine maintenance. Made as international standards, our seal oil storage tanks are thoroughly tested for leak or any kind of defect.